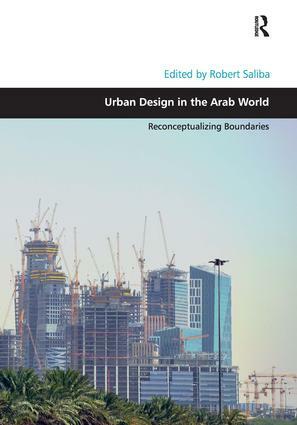 Robert Saliba is a Professor at the Department of Architecture and Design, the American University of Beirut, and served as the coordinator of the graduate program in Urban Planning and Policy and Urban Design between 2008 and 2011. He has conducted extensive research on Beirut's historic formation and postwar reconstruction, and published three reference monographs: Beyrouth Architectures: Aux Sources de la Modernité (Parenthèses 2009), Beirut City Center Recovery: the Foch-Allenby and Etoile Conservation Area (Steidl 2004), and Beirut 1920-1940: Domestic Architecture between Tradition and Modernity (The Order of Engineers and Architects 1998). He has served as a land use consultant with the World Bank and UN-Habitat on the state of the environment in Lebanon and worked as an urban design consultant and a city planning associate at the Community Redevelopment Agency in Los Angeles, California.